This week marks the start of the new academic year and we’re looking forward to welcoming 350 young people to the Tech Deck in the first half of the term and inspiring thousands of students through STEM Crew and our other activities throughout the year. 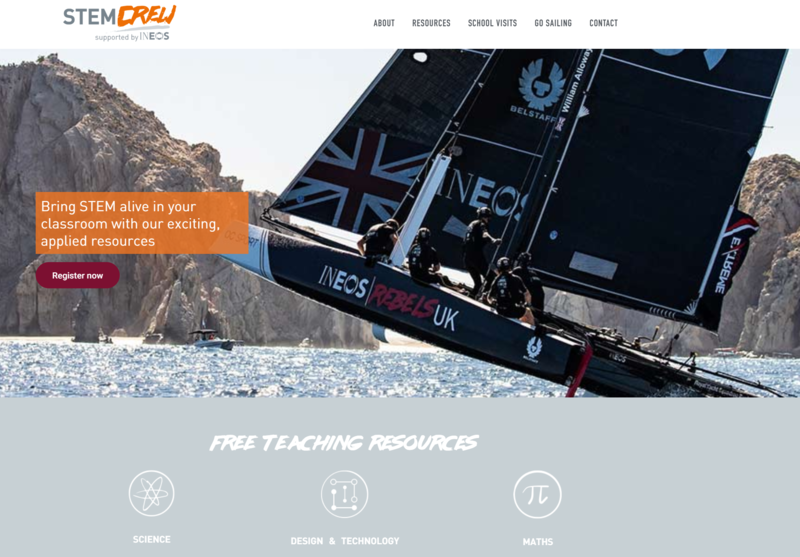 We’ve also taken time to reflect on a very successful 2017/18 academic year; when our programmes and activities inspired over 90,000 young people across the UK to think differently about science, technology, engineering, maths, sailing and their futures. Over the summer we delivered a Nationwide Roadshow programme and, in August, we enjoyed inspiring visitors to Lendy Cowes Week. You can read more about the activities below. 2018/19 is set to see the Trust’s impact grow as we continue to expand our programmes nationally. We will be looking to grow our team too, so if you would like to join us, look out for some exciting opportunities! The Team and I are excited about the year ahead and we are looking forward to working with even more young people and their teachers across the UK this academic year. In the last academic year, we doubled the number of Roadshows we delivered. 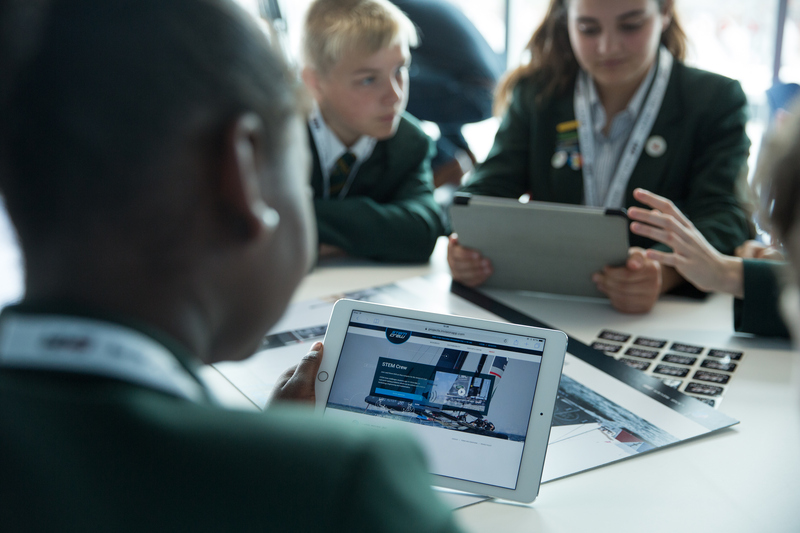 The national programme offers young people a stimulating day applying real-life examples of the challenges that Sir Ben Ainslie’s British America’s Cup team faces in its challenge to bring the cup home. Our Education Team taught fun and engaging educational workshops to 1,099 students across six locations throughout the summer term. We are really pleased to share our 2018 Roadshow video with you, which captures the fun and thrill of our Roadshow day. It was a real pleasure to be the Official Charity to Lendy Cowes Week last month. 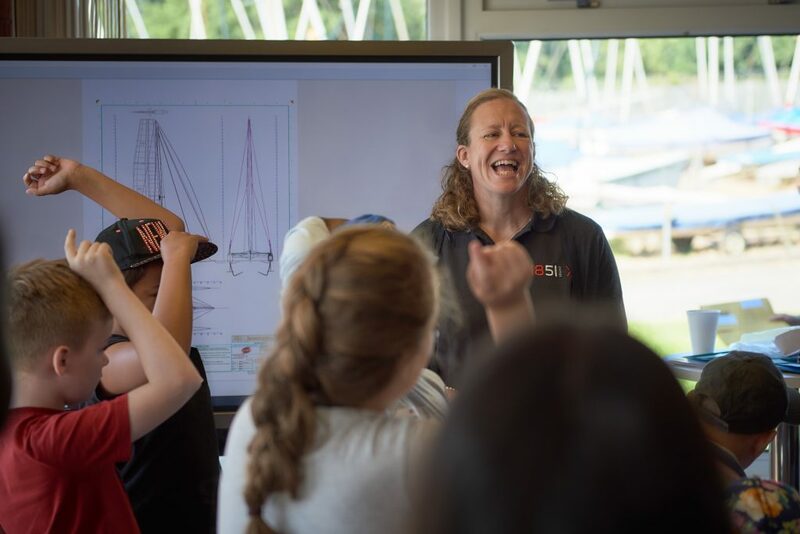 Throughout the week our team were on hand to inspire the next generation through our fun and engaging STEM workshops, alongside a shore-based sailing inspired family treasure hunt. Meanwhile on the water, graduates of our ‘Go Sail’ programme took part in the world-famous regatta on the Solent. Our Patron, Sir Ben Ainslie, and Vice Chair, Lady Ainslie, met the regatta’s visitors on Charity Monday, joining in with workshops and meeting young people.